Countless readers have been helped by the famous “Babylonian parables,” hailed as the greatest of all inspirational works on the subject of thrift, financial planning, and personal wealth. In language as simple as that found in the Bible, these fascinating and informative stories set you on a sure path to prosperity and its accompanying joys. Acclaimed as a modern-day classic, this celebrated bestseller offers an understanding of—and a solution to—your personal financial problems that will guide you through a lifetime. This is the book that holds the secrets to keeping your money—and making more. May they prove for you, as they have proven for millions of others, a sure key to gratifying financial progress. 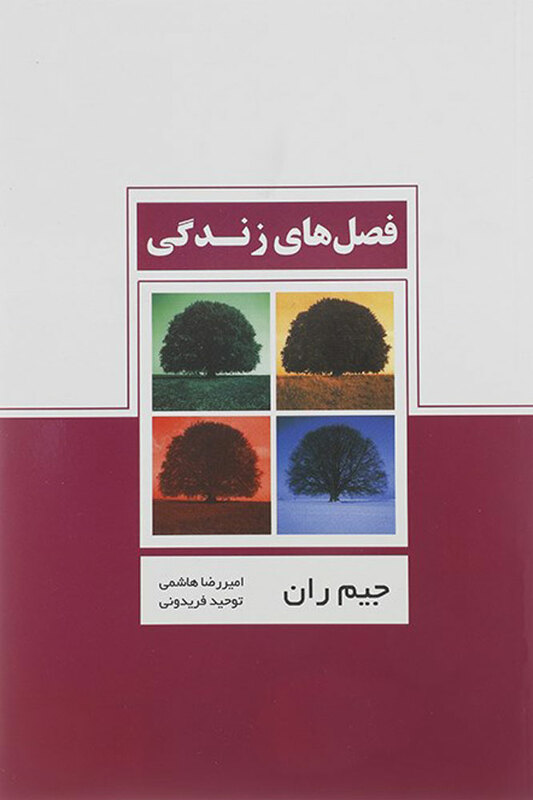 من تعریف این کتاب رو زیاد شنیده بودم ولی حقیقتا من رو زیاد راضی نکرد ، با اون همه تعریفی که ازش شنیده بودم انتظار کتاب بهتری رو داشتم.